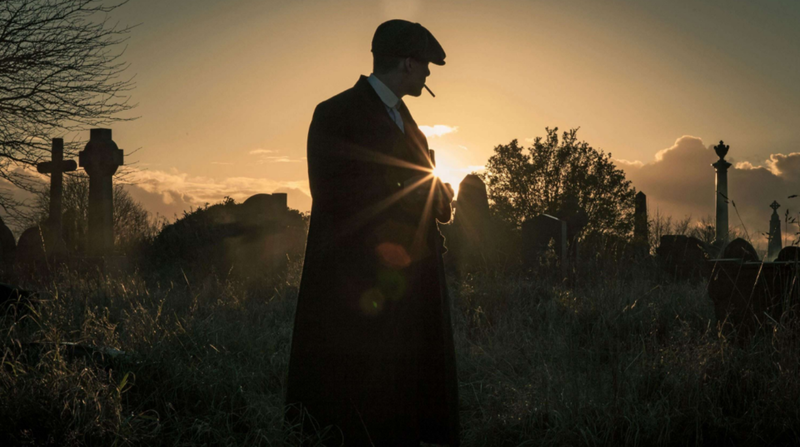 "PEAKY BLINDERS", "THE CROWN" AND "THREE GIRLS" WIN AT THE BAFTA TELEVISION AWARDS! A huge congratulations to our clients who worked on the following projects that won tonight at the BAFTA TV Awards. THREE GIRLS won Best Mini-Series and Best Leading Actress for Molly Windsor, with costume design by Emma Fryer; PEAKY BLINDERS won Best Drama Series for the first time, edited by Dan Roberts and hair + make-up design by Loz Schiavo; THE CROWN Series 2 picked up Best Supporting Actress for Vanessa Kirkby, with costume design by Jane Petrie. Well done to everyone involved!